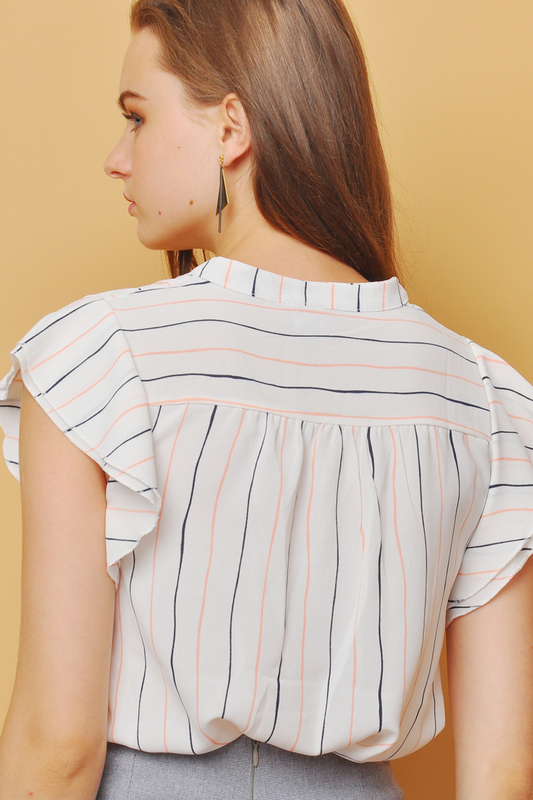 A modern twist on the traditional button-up, this breezy blouse is just what you need for sophisticated days and flirty nights. Fuss free to wear and easy to throw on,team this blouse with a pair of denim jeans for your weekend brunch date. This product is also available in Mocha.